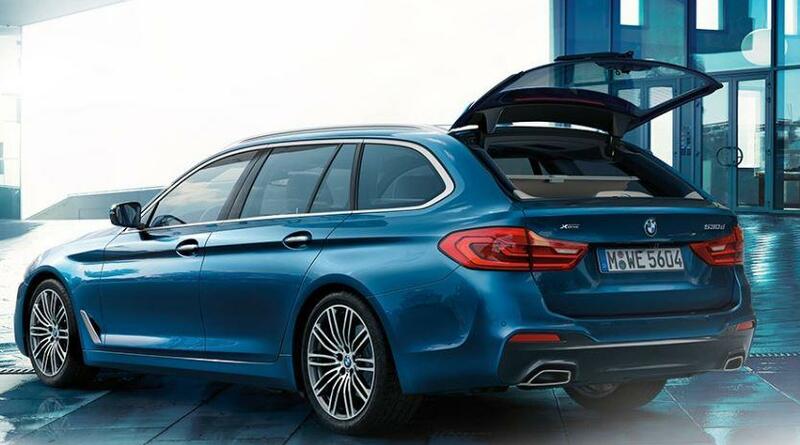 The new BMW 5 Series Touring will make its debut at the Geneva Motor Show on 9 March and is scheduled to be on sale in June. The new model is 1.4ins longer, 0.3ins wider and 0.4ins taller than the outgoing model. The wheelbase is also extended by 0.3ins to accommodate a 570-litre boot with seats up and 1700-litre when down. Every model will also have an electric tailgate and the rear window will open seperately with the touch of a car key. 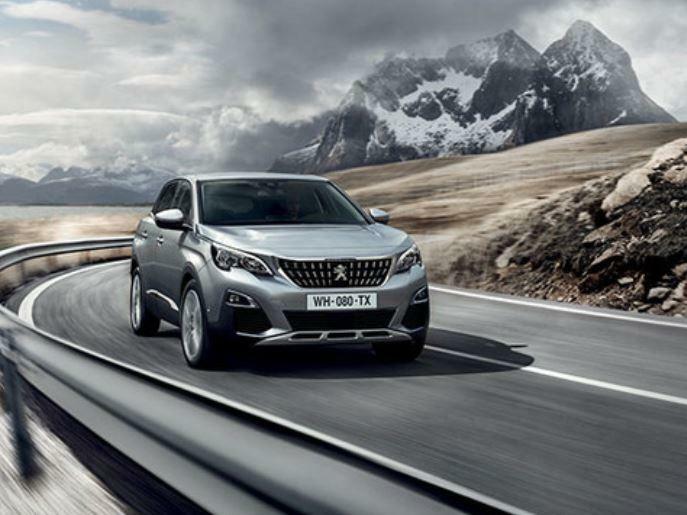 The Touring has modern, sporty and elegant styling. All equipment options are designed for supreme comfort and optimum functionality. At the front, the kidney grille and headlights are linked directly emphasising the athletic character. The rear of the car features L-shaped rear lights together with the exhaust tailpipes positioned on either side which produce an extremely modern and compact rear view. Entrust the BMW Personal Copilot with important but monotonous tasks. The Driving Assistant Plus special equipment enables automated driving in situations such as traffic jams and slow-moving traffic or on long journeys. Remote control parking lets you get out of the vehicle before parking via remote control by moving it forward into, or reversing out of, a tight parking space. It’s activated by the driver once outside the car with the BMW display key. Other technology options include: wireless charging, wifi hotspot (connected via the built-in SIM card with a fee-based hotspot from a service provider), parking assist plus with 3D view and BMW head-up display. Less fuel consumption and more driving pleasure, BMW Efficient Dynamics is the name of the strategy to minimise fuel consumption and CO2 emissions wile at the same time increasing dynamics and driving pleasure. The package of functions covers the drive system, energy management and vehicle concept. The Driving Experience Control offers the choice between the standard COMFORT mode, ECO PRO Mode, geared towards efficiencyand SPORT mode, which enables, even more, dynamic driving. The new interactive function ADAPTIVE Mode continuously adjusts the Dynamic Damper Control, the steering and the Steptronic transmission to suit the current driving situation. 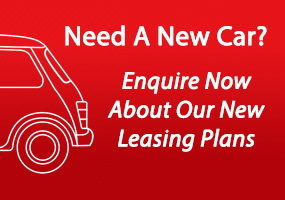 If you’re looking to lease or rent a vehicle for your company, call us today on 01-4605250 or email info@jensenfleet.ie.